Are you interested in running for a position on PANL’s Board of Directors? Promote the profession to the public. Strengthen relationships and meaningful involvement of PANL. 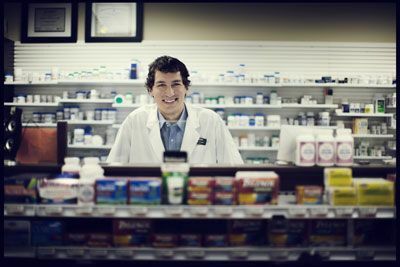 Promote primary health care and the role and capabilities of pharmacists within that model of care, including opportunities to expand pharmacists’ scope of practice. Continue in government and third party negotiations and liaison. Achieve greater transparency of PANL operations to assure members that there are modern and efficient tools and processes at the Board, staff and committee levels. If you are interested in playing a leadership role in the shaping of your profession - see details on the nomination process﻿. Board members shall be elected for a two-year term of office or in the case of Special Nominations, for the remainder of the term.